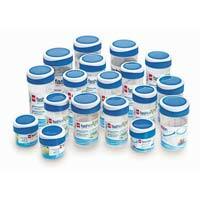 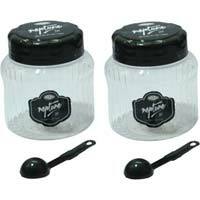 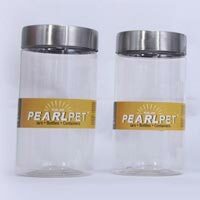 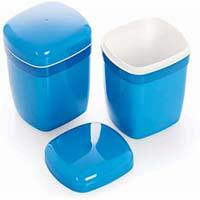 Our company is counted among the distinguished Suppliers of Plastic Containers. 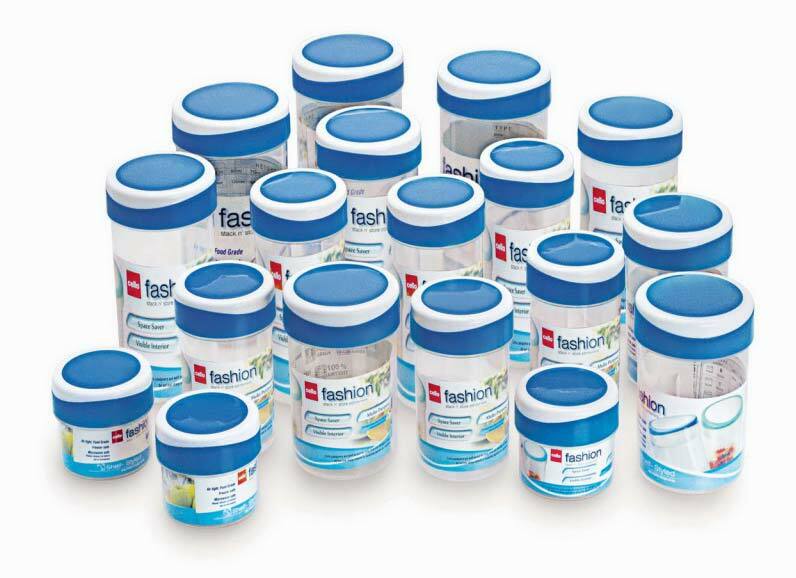 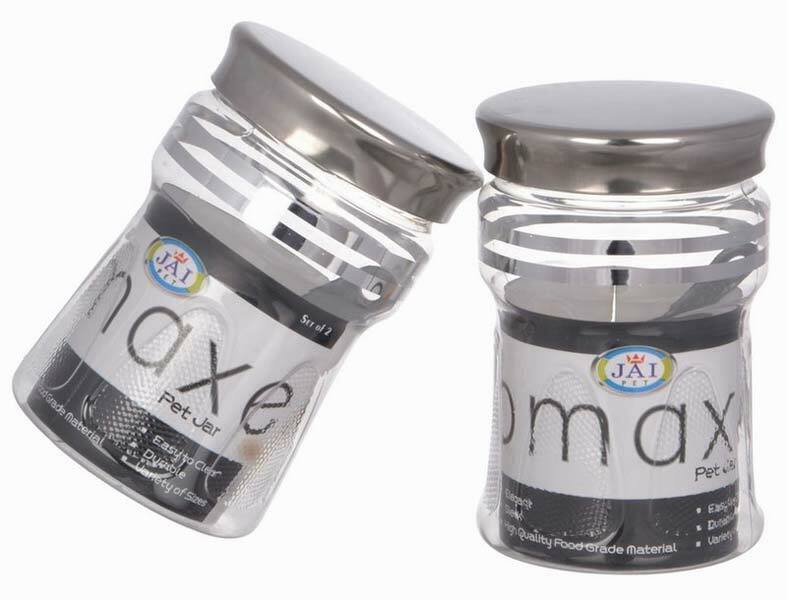 We offer containers of different brands like fashion, serve fresh, fashion, serve fresh, omaxe, etc. 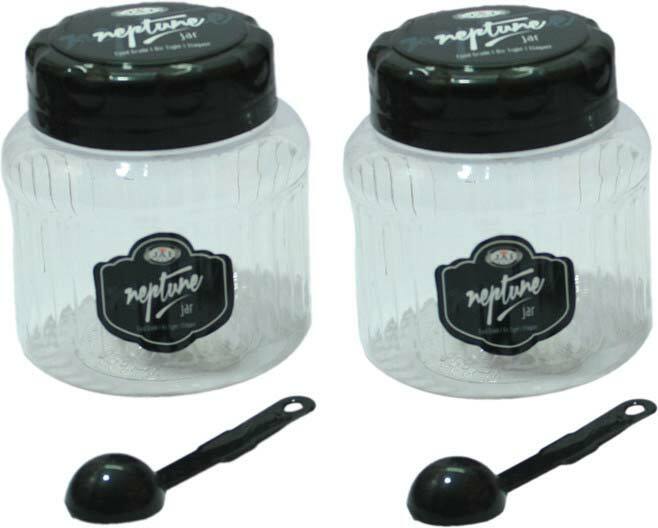 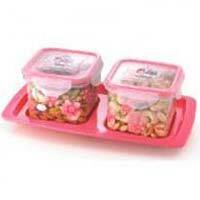 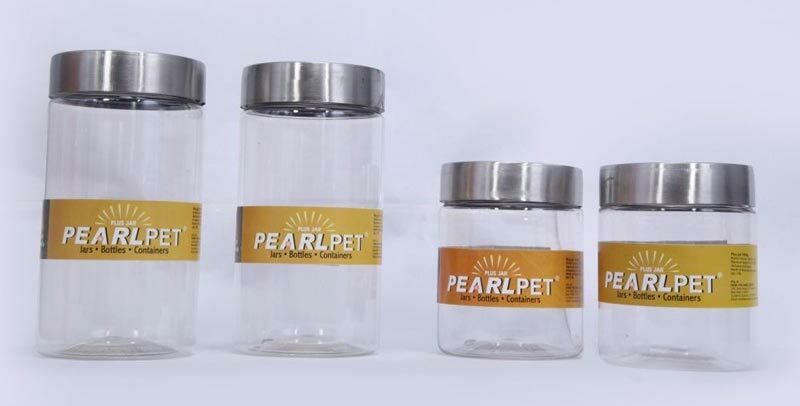 The containers are available in different sizes, colors and designs. 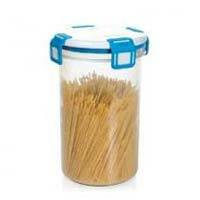 We have all the in-house facilities to deliver bulk orders of these within the promised timeframe. Buyers can obtain the Plastic Containers at reasonable rates from us.